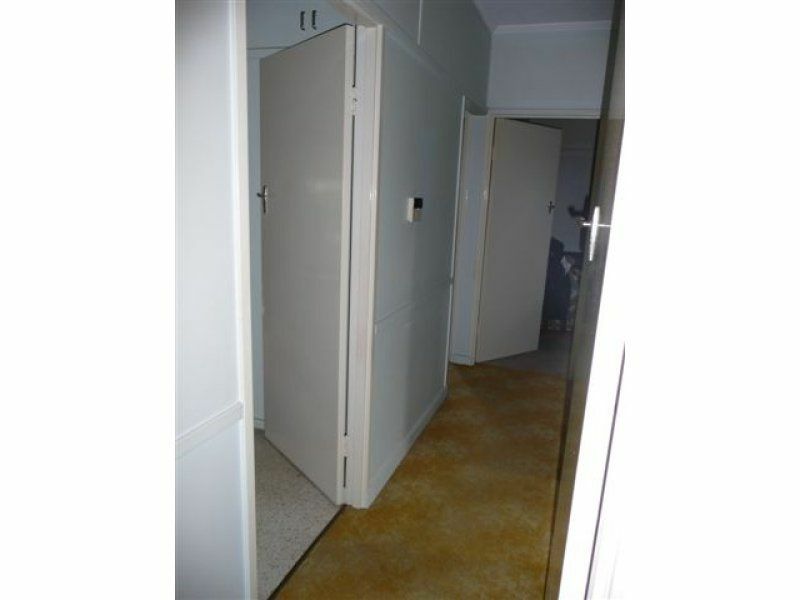 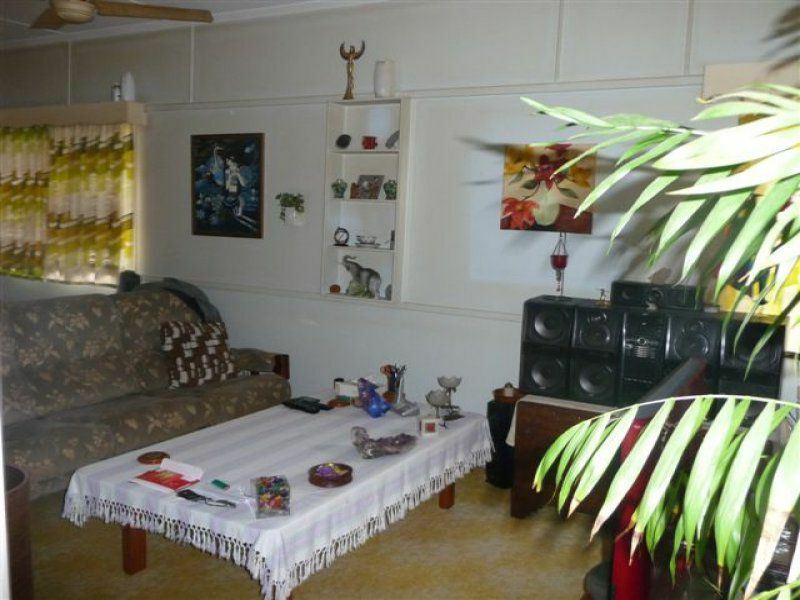 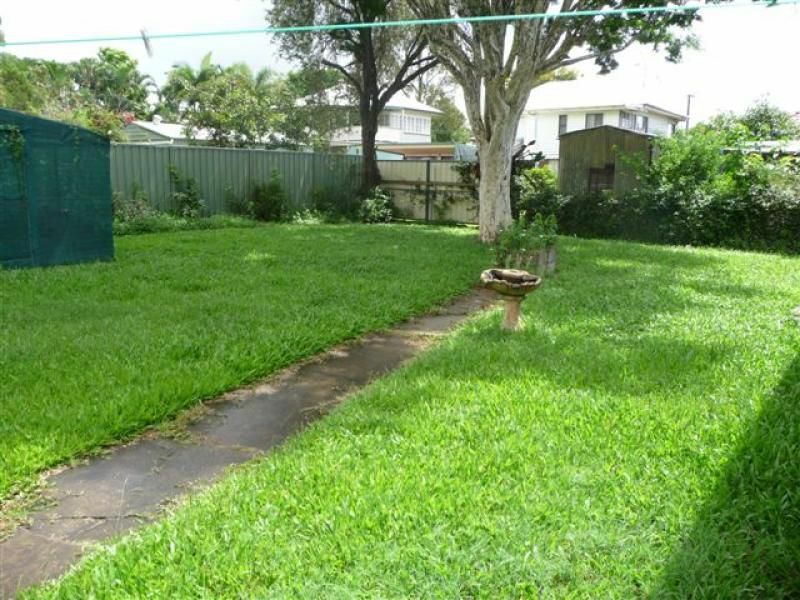 Situated on a corner allotment on 810m² of land (2 Lots) with approximately 22 meters of street frontage. 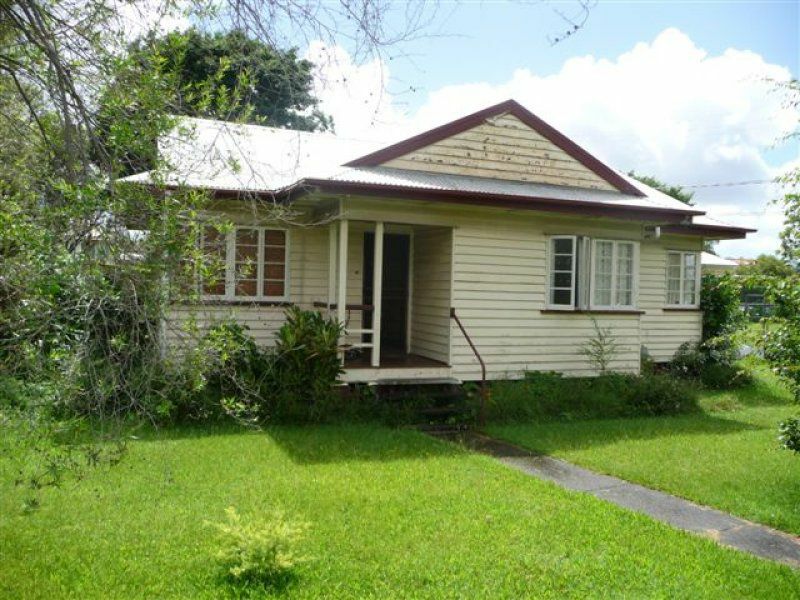 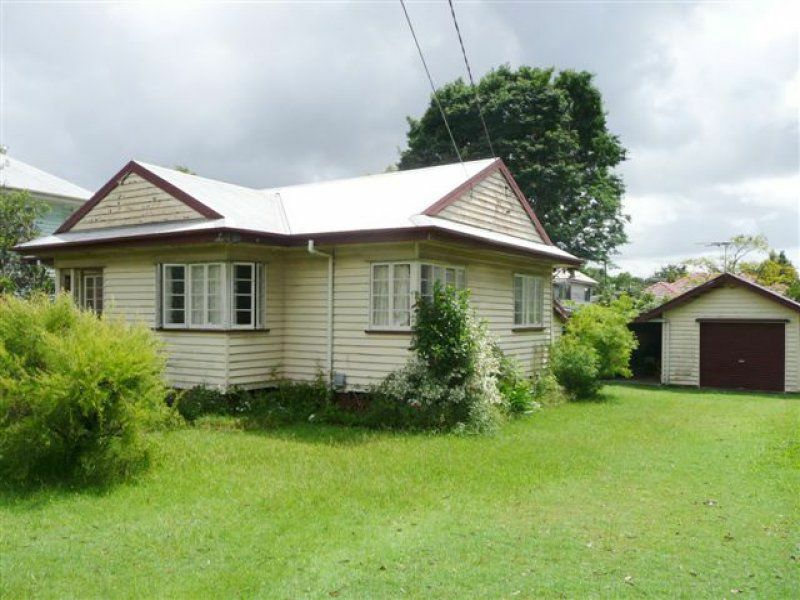 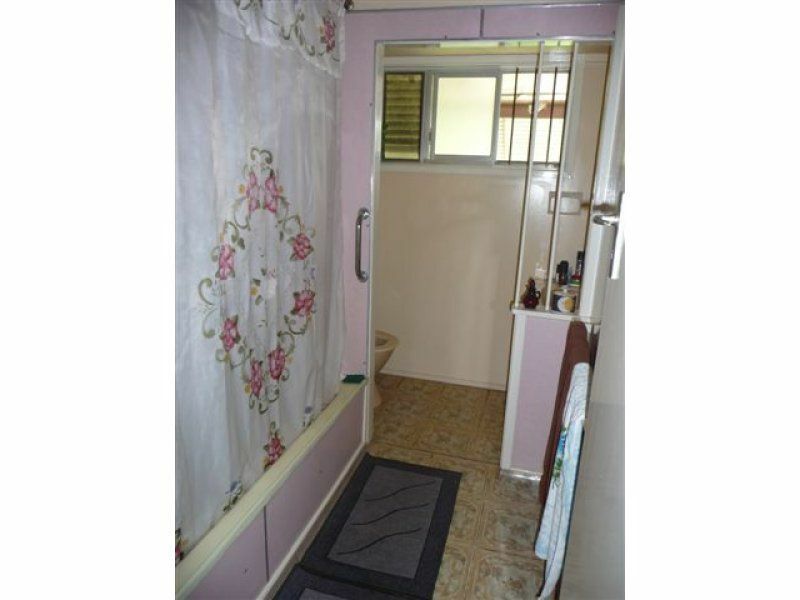 This lowest 3 bedroom quaint timber home, is in a livable condition but could be improved with some renovation. 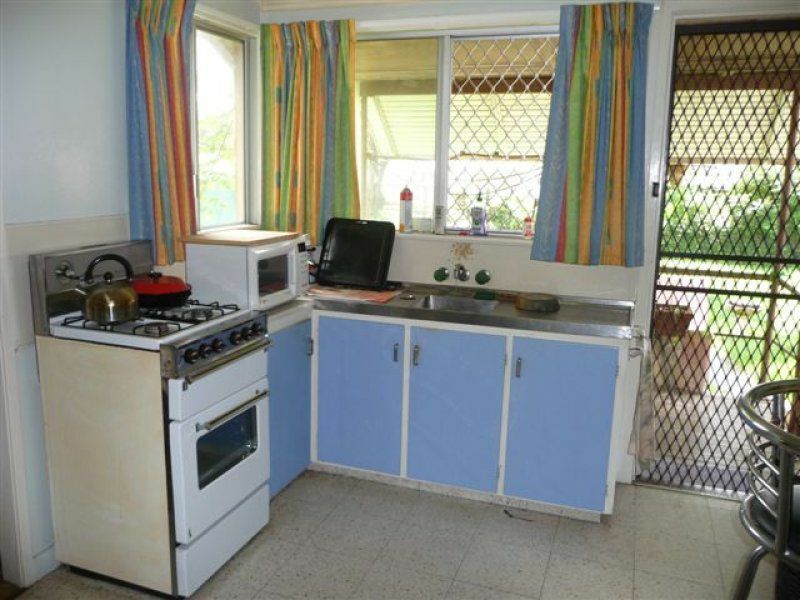 The kitchen and living room are of comfortable size and offer great potential set within easy walking distance to all local amenities, this property is an excellent investment offering a diverse range of options and possibilities for the astute buyer. 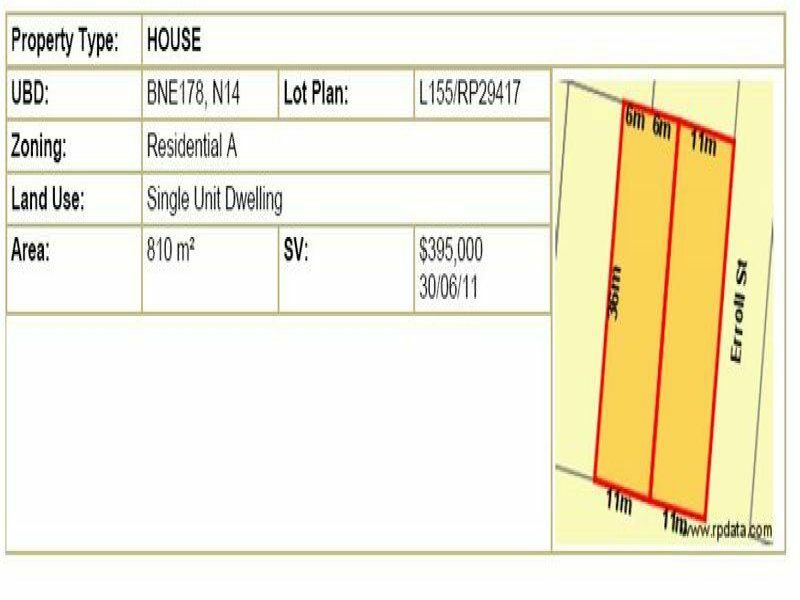 The sustainability declaration can be obtained by contacting the agent.